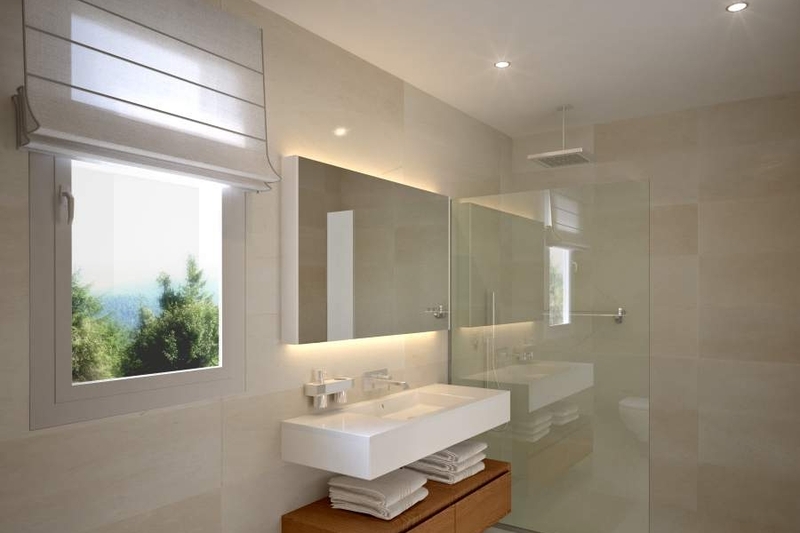 The choice of modern/contemporary styling may follow market trends, but it is also an integral part of the vision behind the project. 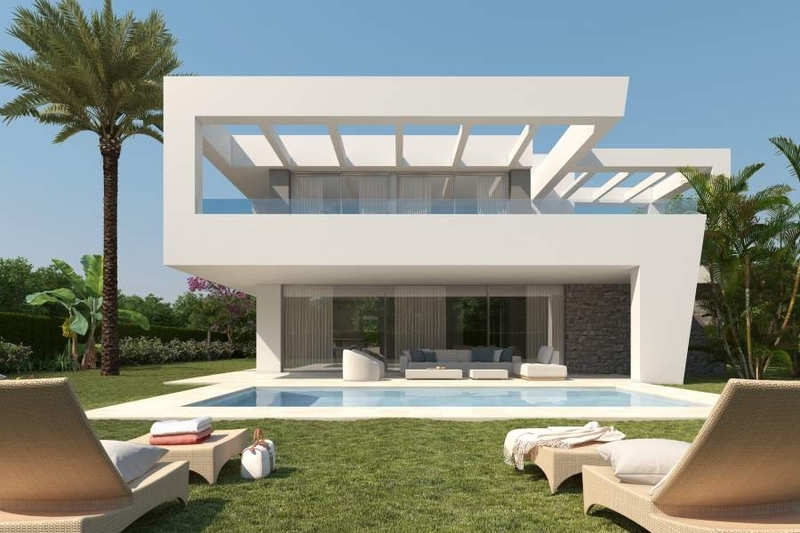 La Finca de Marbella is designed to combine a sleek architectural language with a peaceful natural setting surrounded by olive groves. 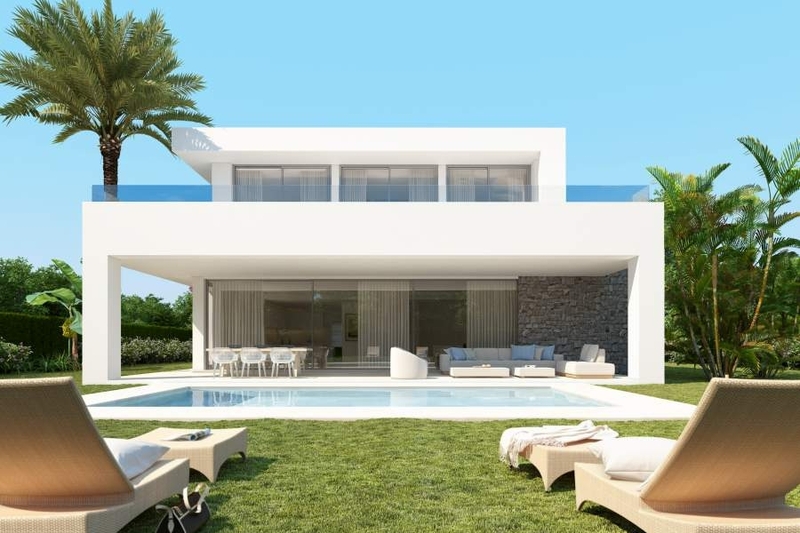 In blending nature and modernity we wish to offer the best of both worlds, as in the case of a location that is peaceful and secure yet also central and convenient. 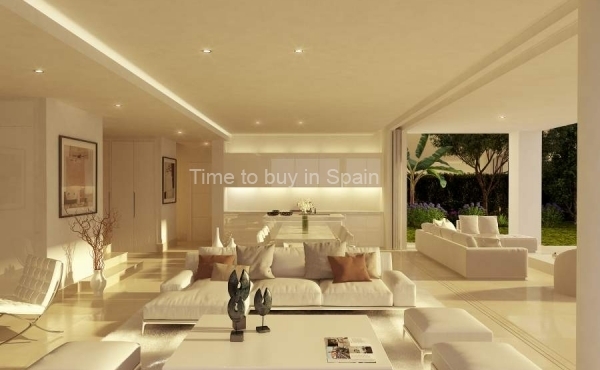 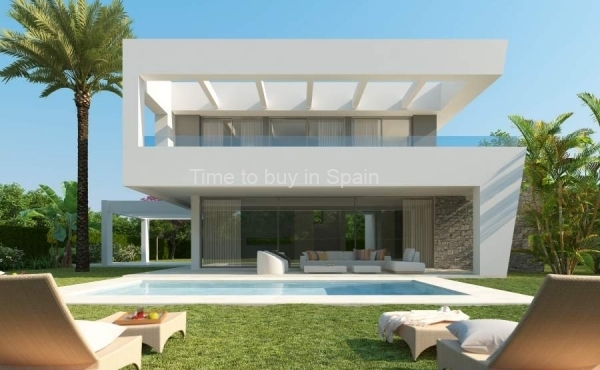 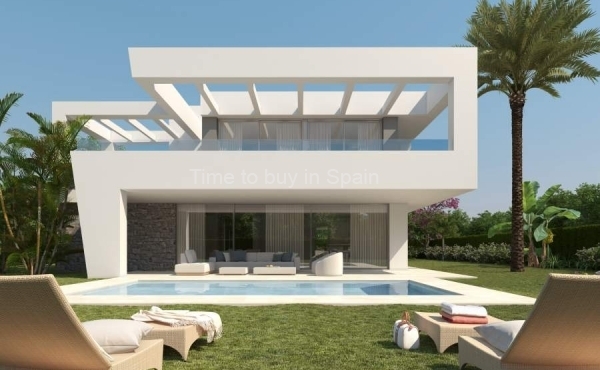 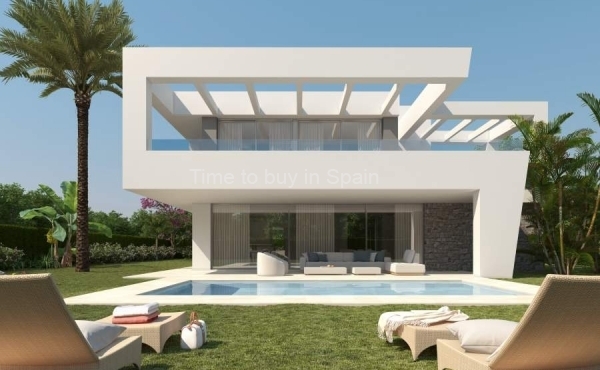 The success of La Finca de Marbella has been firmly based on the unique selling points of prime location, stunning design, premium quality and competitive pricing. 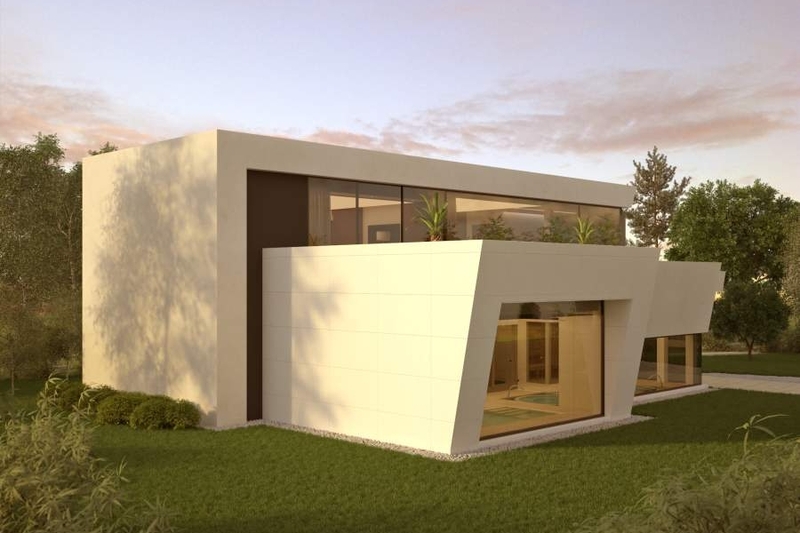 This winning combination has allowed us to extend the original concept to the new phase on the adjacent land, with some upgraded design features which we are proud to introduce. 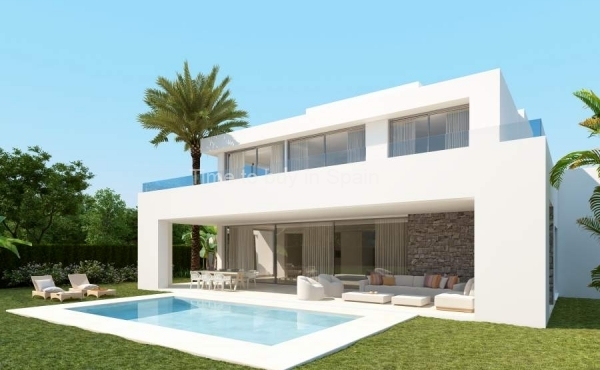 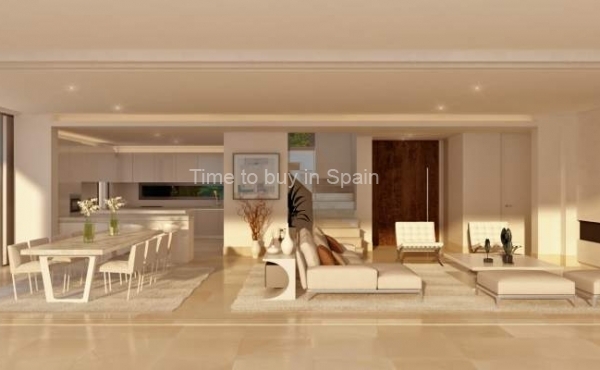 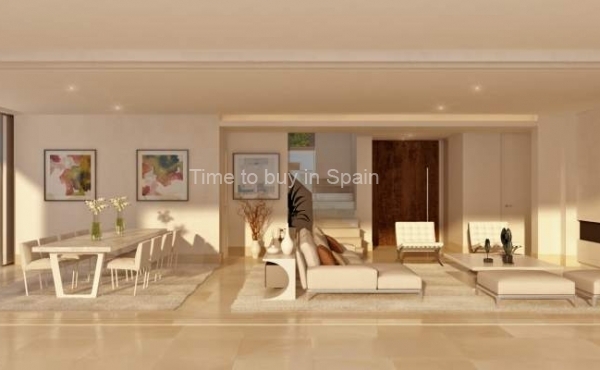 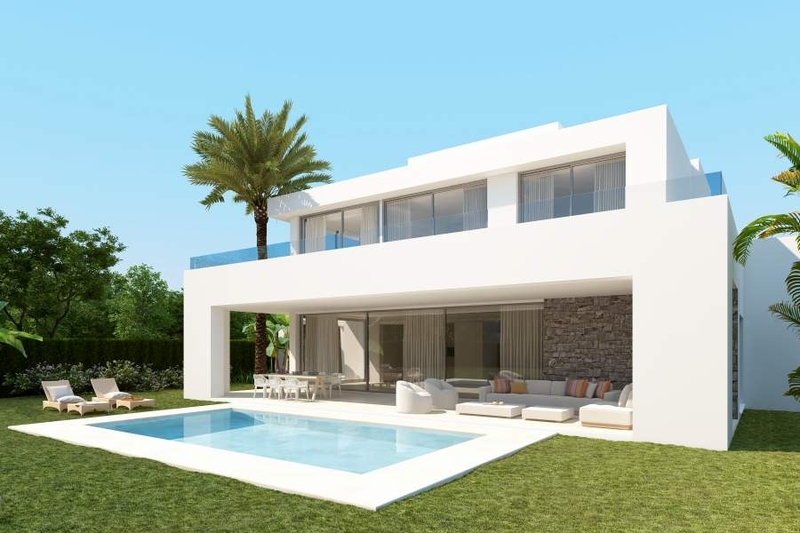 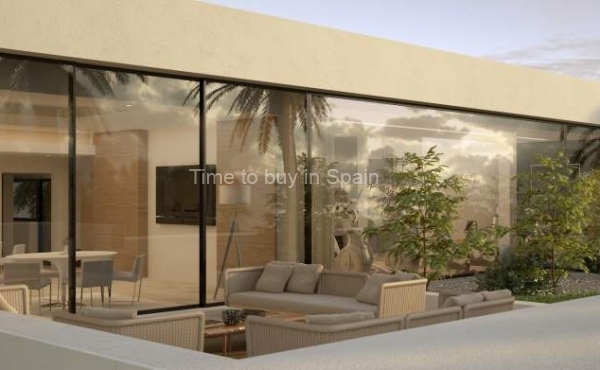 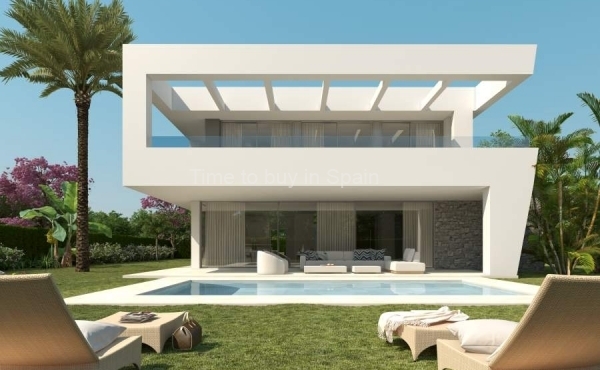 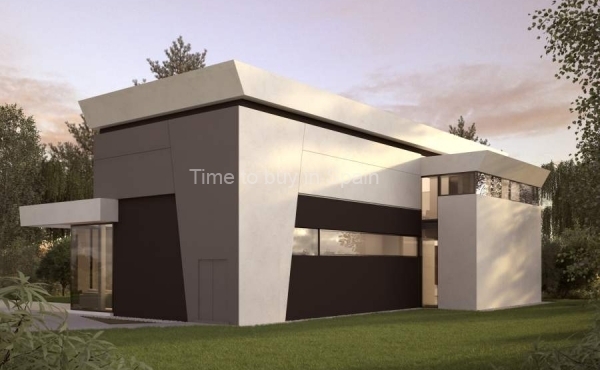 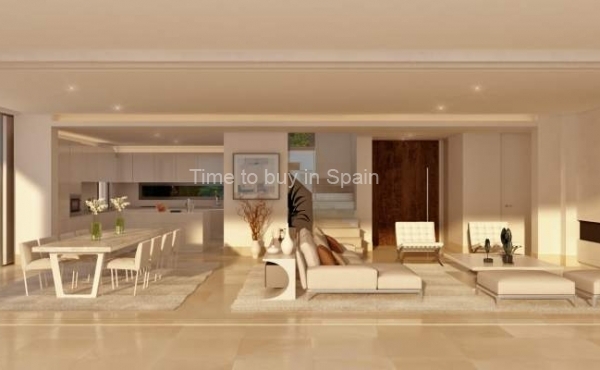 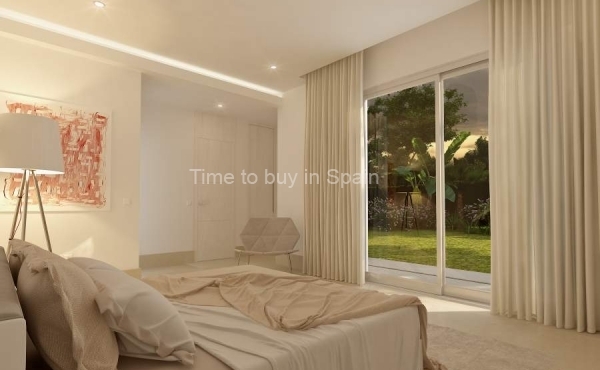 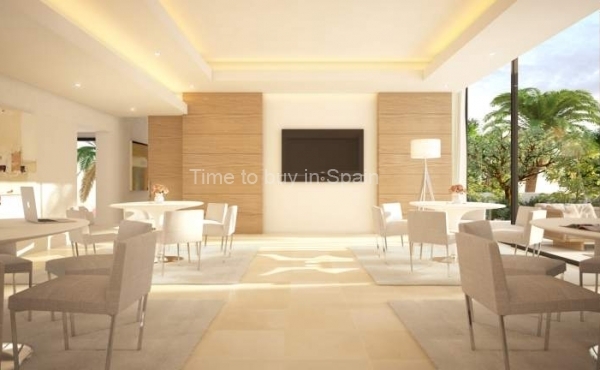 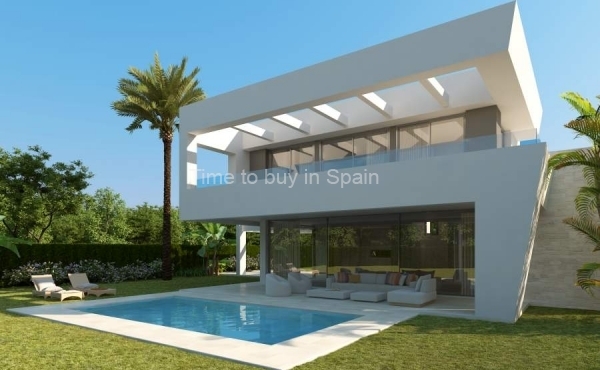 La Finca de Marbella 2 allows buyers to select between two main villa designs with variations of interior kitchen layouts and the number of bedrooms, giving the buyer that desirable bespoke quality. 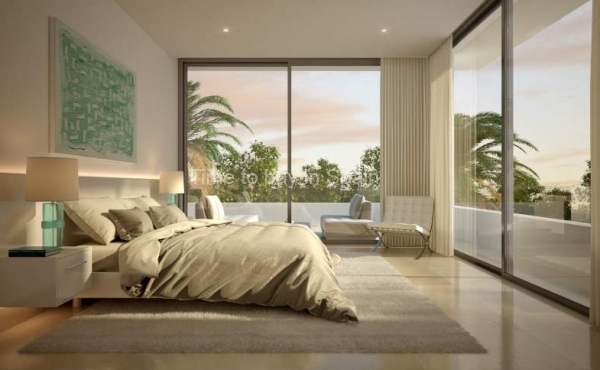 The new phase also introduces a 5 bedroom home to meet unique buyer specifications. 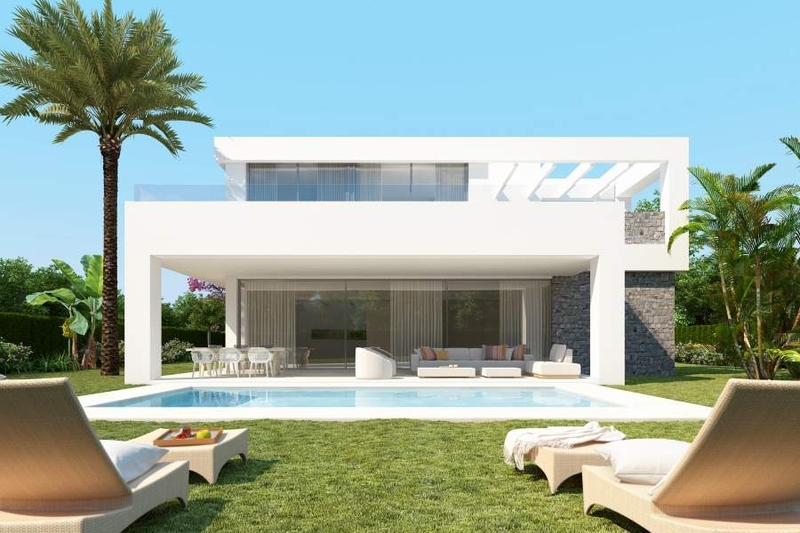 La Finca de Marbella 2 offers two stunning and different villa styles, the Iroko and the Ebano. 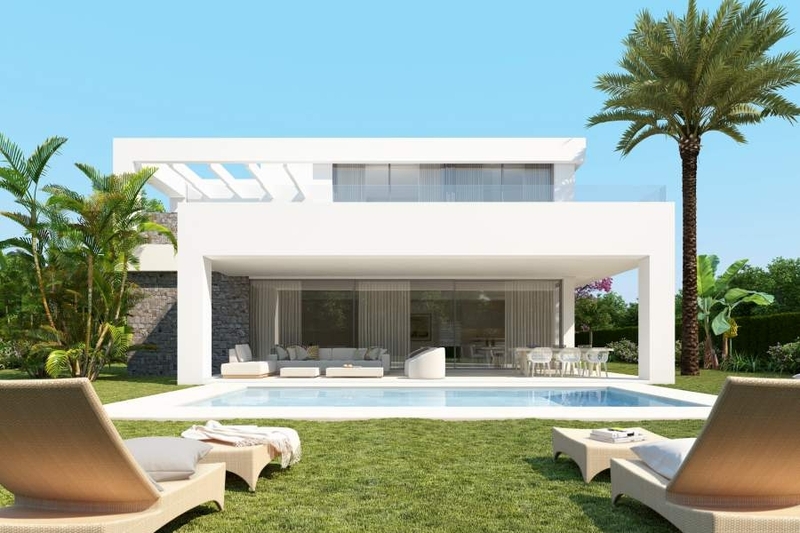 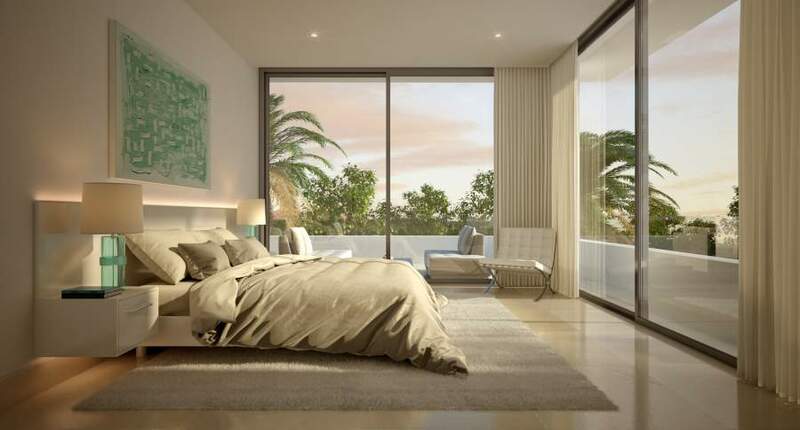 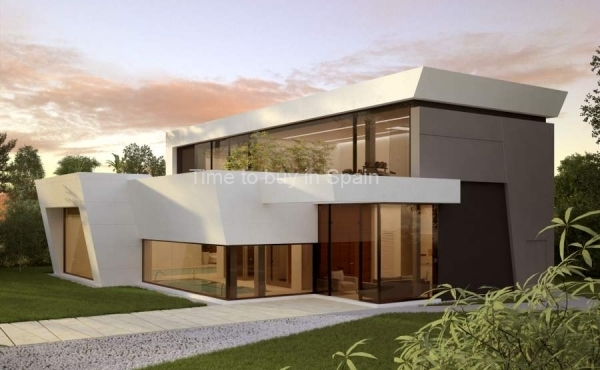 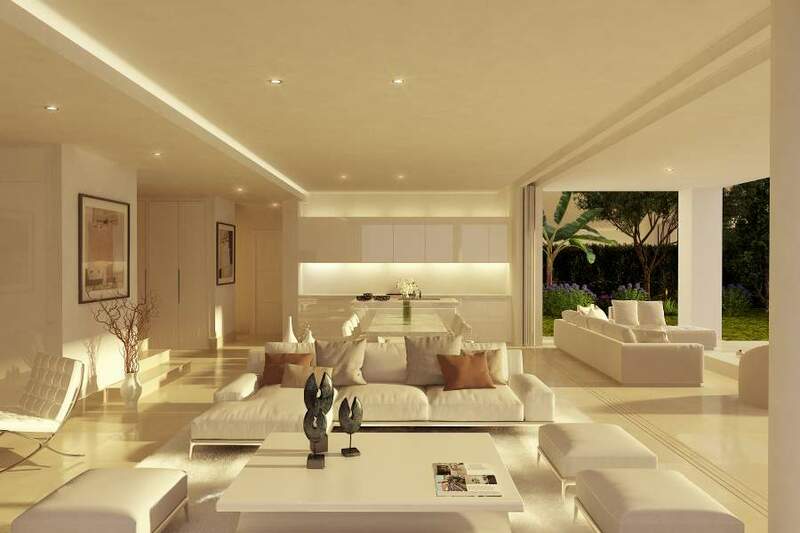 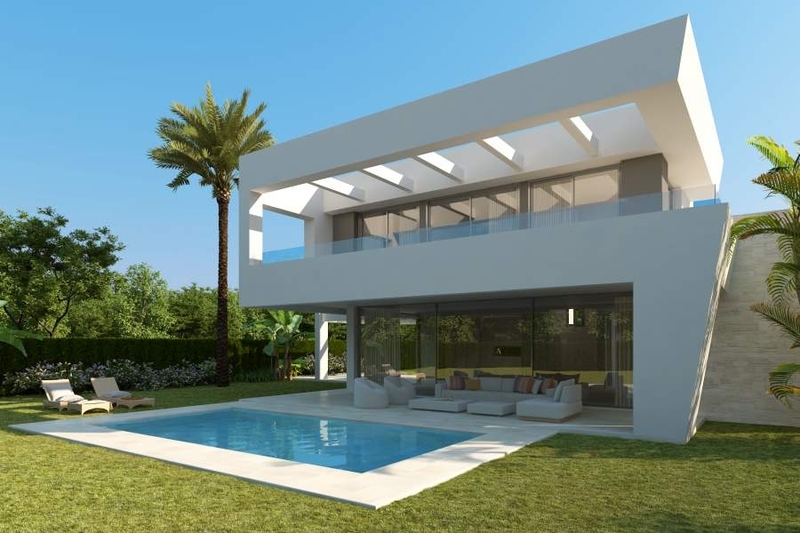 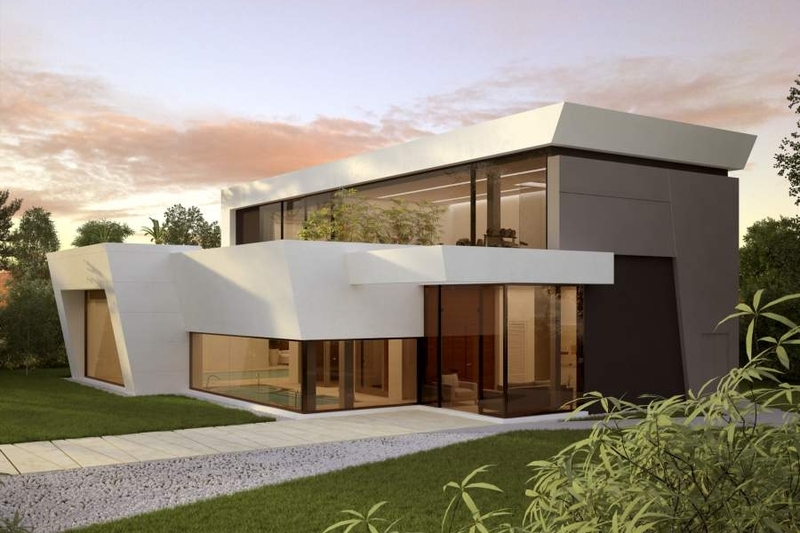 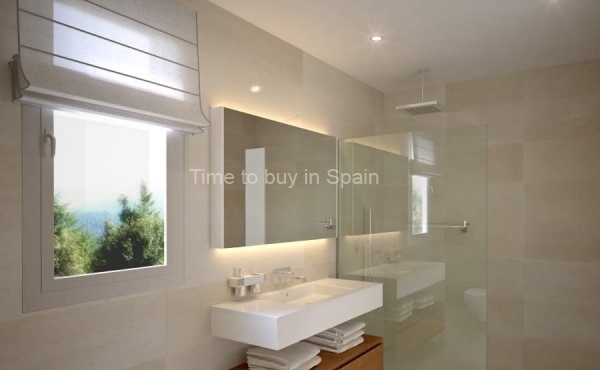 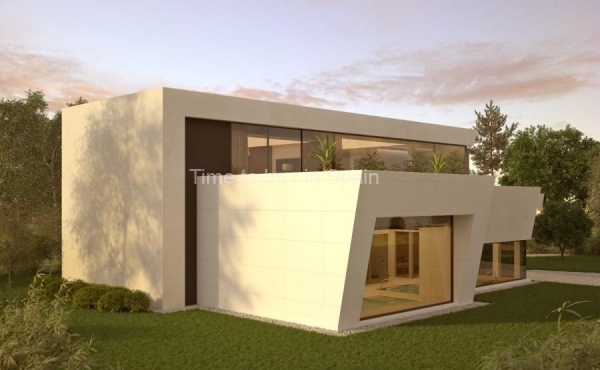 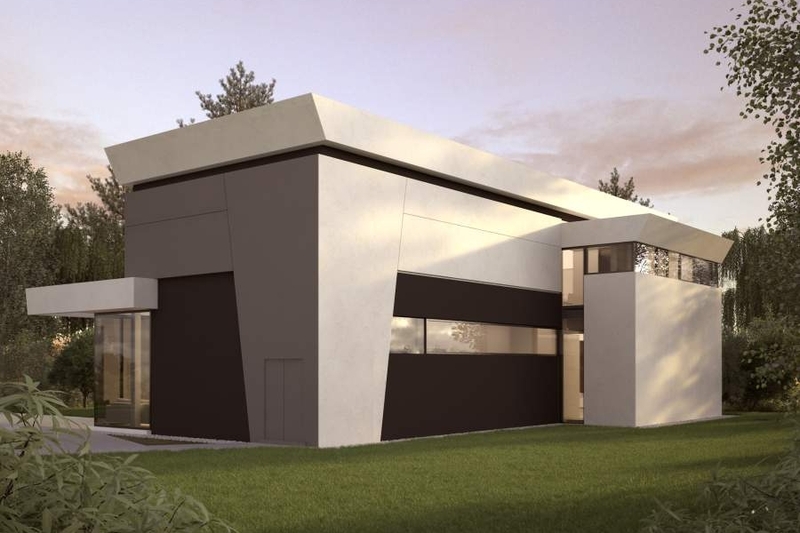 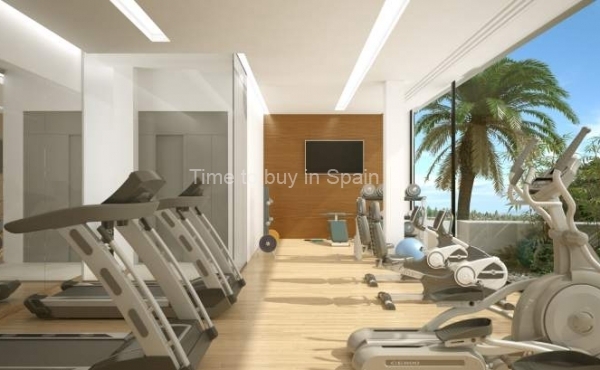 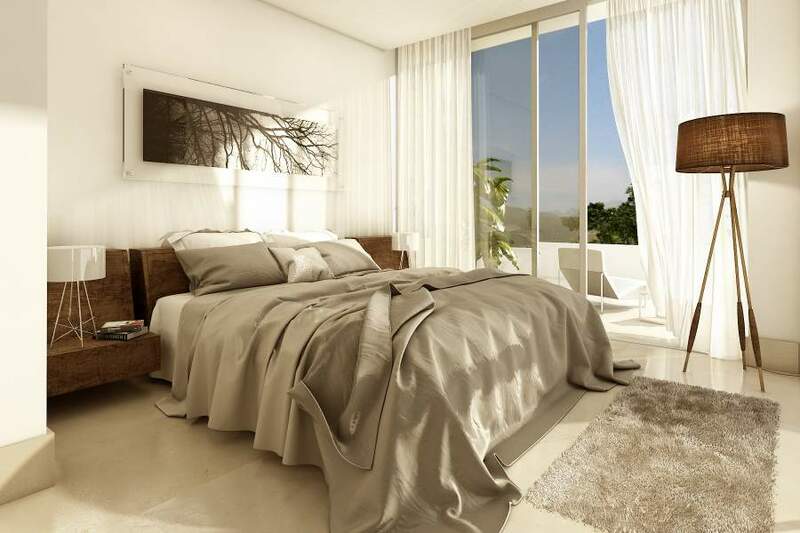 These designs have built upon the successful and popular Pino model in the first phase of La Finca de Marbella. 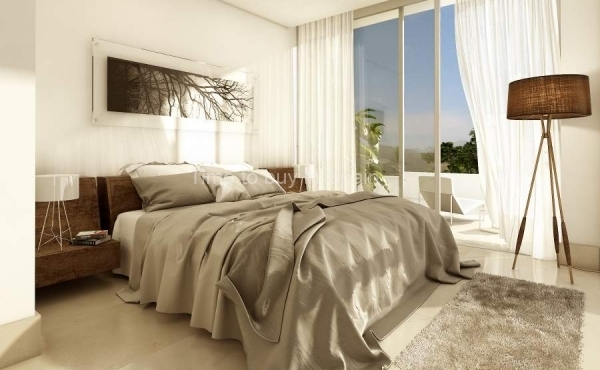 Both models are available in 3, 4 or 5 bedroom designs. 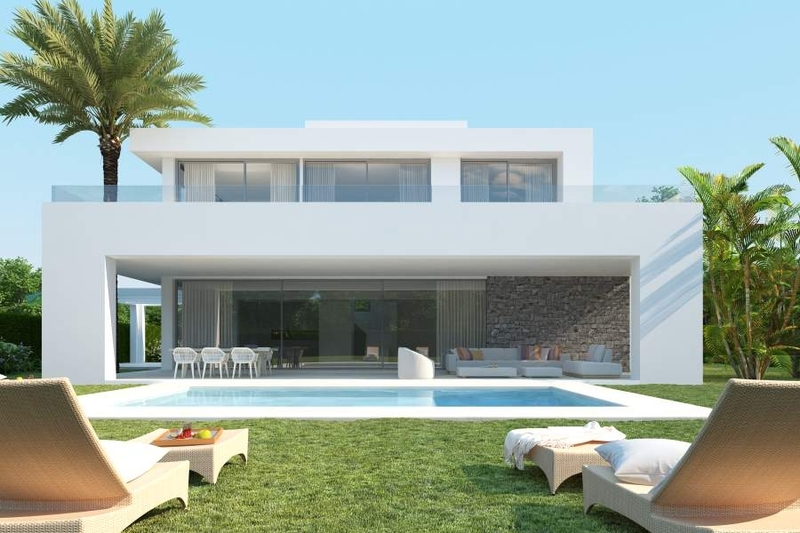 We also offer a 4S model for a more spacious 4 bedroom villa with a larger kitchen and extended living space. We are pleased to offer these extended options to allow the buyer to work with the designers to create a unique living space for their family. 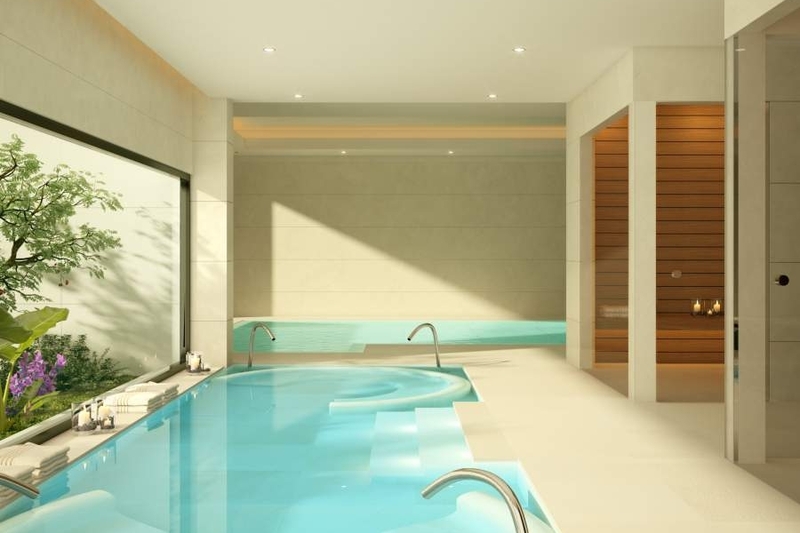 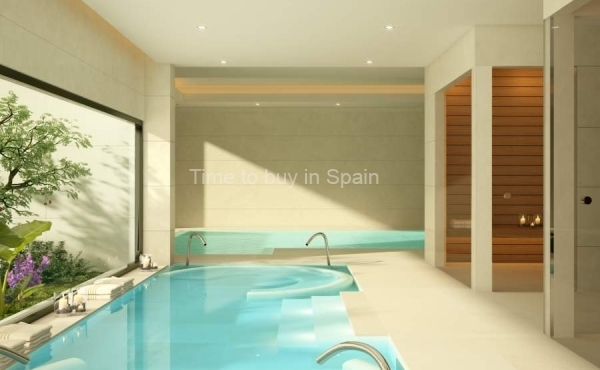 The private and manageable plots are landscaped beautifully and each includes a private swimming pool and car port. 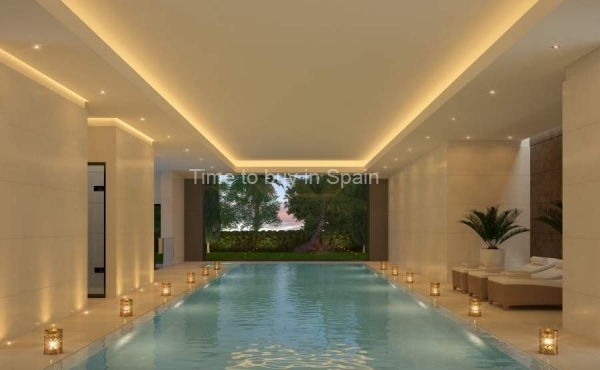 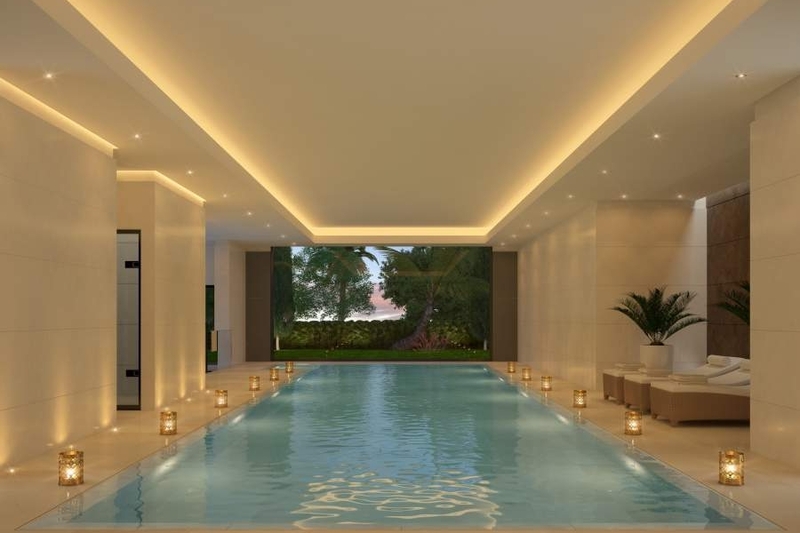 The addition of a private clubhouse and spa available exclusively to La Finca residents, which features a 15 metre indoor heated pool, makes living in La Finca de Marbella 2 even more desirable.